I don't wear lipstick every single day, mainly as I'm constantly eating something so don't want to smudge it.. but I do try and wear it if I'm putting in a little bit of extra effort in my makeup look or just need some added moisture. 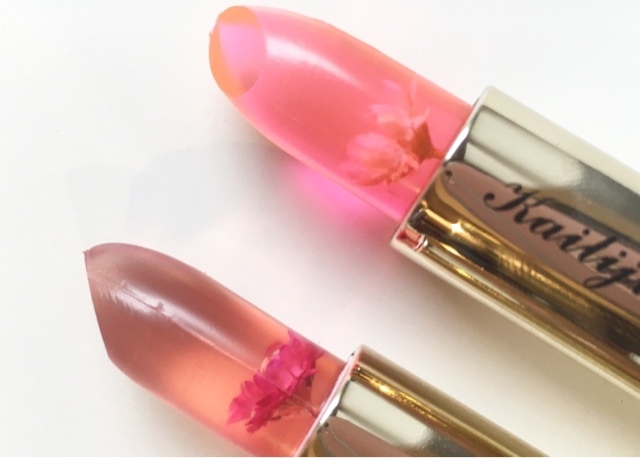 These beautiful lipstick/lip stains from Kailijumei are all about moisture. Upon first seeing them, I weren't too sure what they were. But there was no question about their striking feature.. A delicate flower (real? fake? who knows) encapsulated within a translucent pink jelly. I immediately had to have them, and with around 6 different colours, it made sense to me to initially purchase the two pinks, with a view to buy the others once I'd given these a fair try first. These stains have fast become my go-to handbag essential, and I'll be purchasing the other shades (purple, blue, green, orange and red) this weekend. At first glance, they look quite cheap.. and hey.. they were... only £2.35 in fact from eBay (where else?!) but the quality of the lip stain, their wear-ability and solidity.. not cheap at all. Considering they're almost hot pink.. as in.. NEON highlighter pink when held up to the light, the colours come out really pretty! 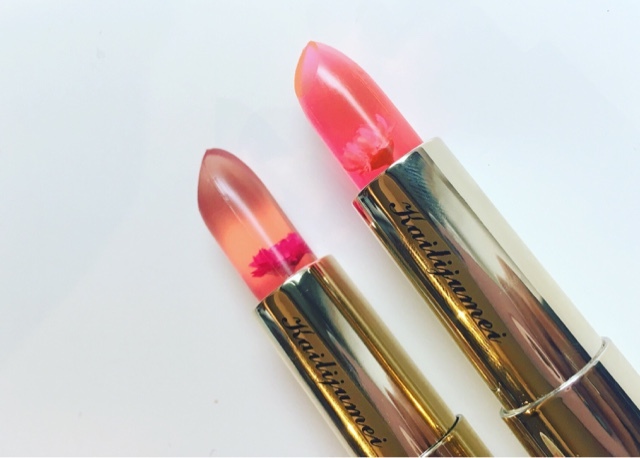 They remind me of Barbie pinks, but once on your lips, they work with the pH balance in your lips to create your custom shade. 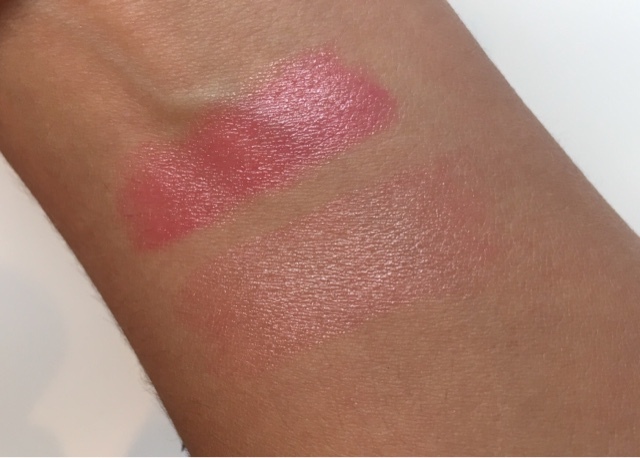 Here's the swatches of the two shades I picked. 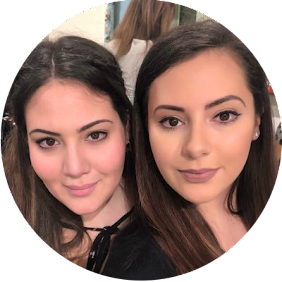 They add a moisturising layer of shimmery pink that can either enhance your natural lip colour and compliment your features or if built up, is a striking pink to bring out your blushed cheeks and smooth complexion. I can't wait to use these up and find out whether the flower is real or not! Have you tried these jelly lip stains? What were your thoughts? The ones I got on eBay were part of the Summer Simplicity range so full price is $15. Plus everything is always cheaper on eBay! I've got lots of Tony Moly stuff worth $40+ for a couple £. Have to consider the exchange rate too the $15 is actually only worth about £10.